of some of America’s biggest power players. 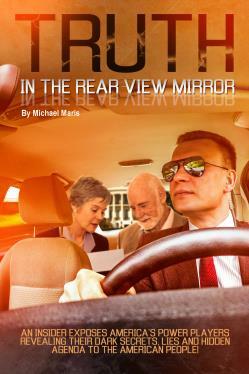 Maris’ memoirs cover his 25 years as a Washington D.C. Executive Security Driver and more. vote for the next President of the United States of America. The eye-opening experiences and scandalous information Maris was privy to will awaken you to the underlying corruption happening behind the dark tinted windows of our beloved nation. neighborhood that’s been taken over by bad guys. Don’t be afraid to speak out against them. Talk to people who feel the same way. 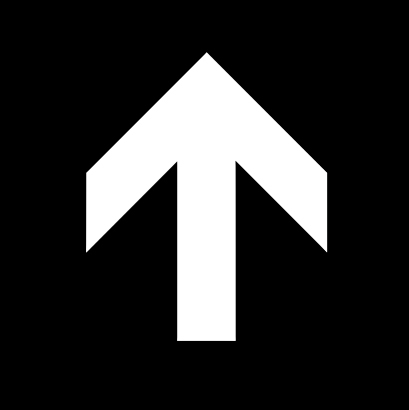 Spread the word through any means of communication available to you. Even if you’ve never been involved in any cause before, commit yourself to this cause. You will be shocked, amazed, and horrified at what goes on "behind closed doors." These truths will make your stomach churn, I assure you. This is a must read - especially in this election year. Nice job Maris. GET YOUR COPY TODAY! Trouble viewing videos or pages on this site? 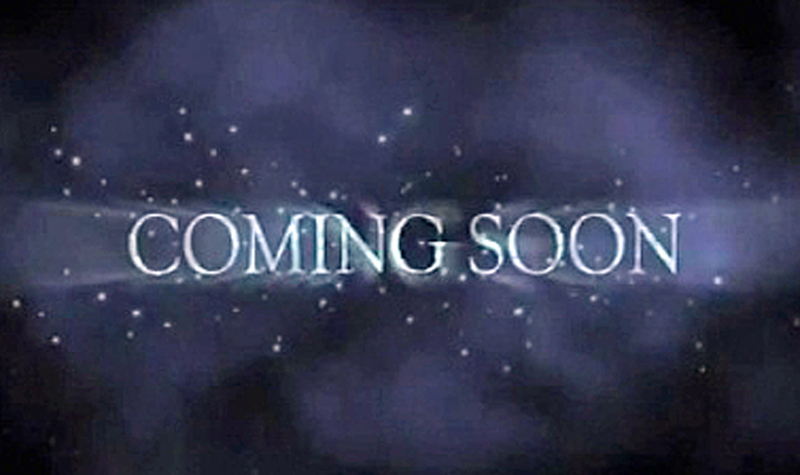 Try updating your browser, use google chrome or click HERE. Do you love Rock and Roll? 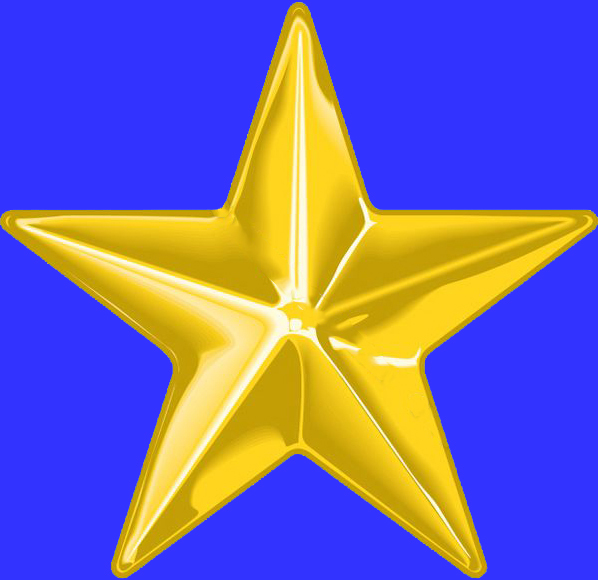 Do you enjoy a great story? 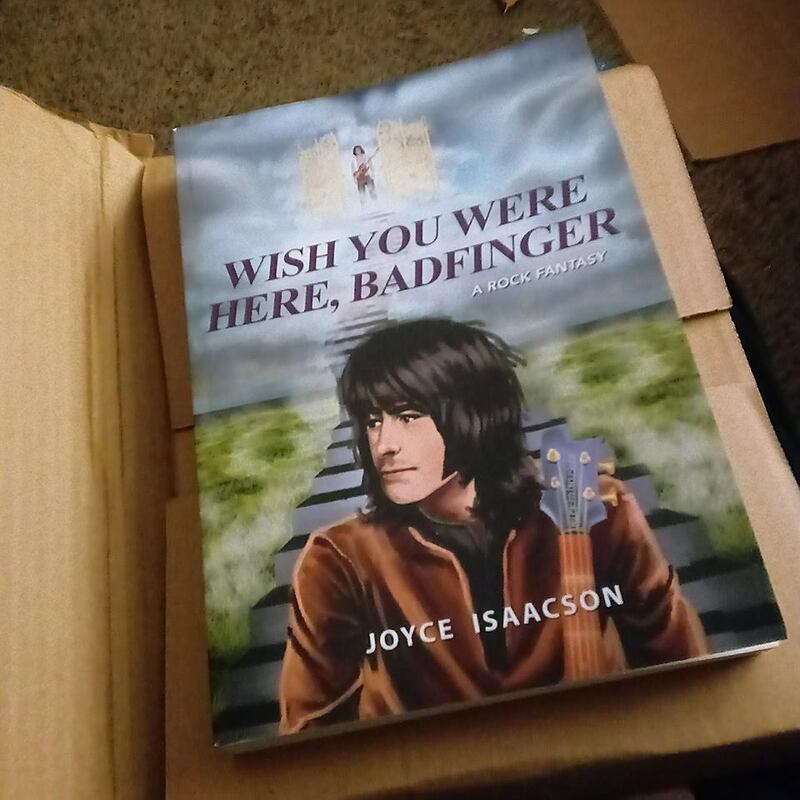 Wish You Were Here, Badfinger, "A Rock Fantasy"
By Joyce Isaacson will not only entertain you but intrigue you.